So the new Volkswagen Polo Vivo is here and with it, the launch event of the summer. To celebrate the arrival of the new VW Polo Vivo, Volkswagen South Africa has created what will be the unmissable music and lifestyle festival to hit Jo’burg. 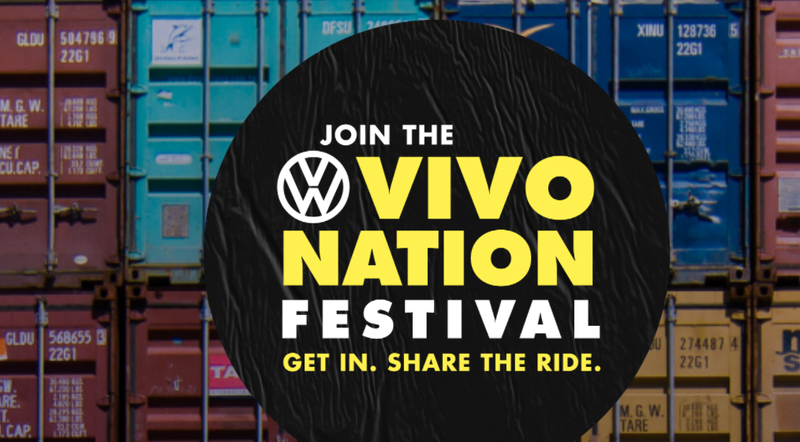 Over two days, 10 and 11 March 2018, The Container Yard in downtown Joburg will be transformed into a multi-layered festival of experiences that will bring people together to explore the best in South African music, street art, fashion, food, new connections and – of course – the new Polo Vivo. You’re invited. Entrance is free. That’s right, tickets are not for sale! All you need to do is sign up at www.vwvivonation.co.za to stand your chance to win a ticket for you and a friend. Headlining both days is one of the country’s biggest acts right now such as Cassper Nyovest, DJ Doowap, Kwesta Babes Wodumo, Kyle Deutsch, Shekhinah, Lady Zamar and more.